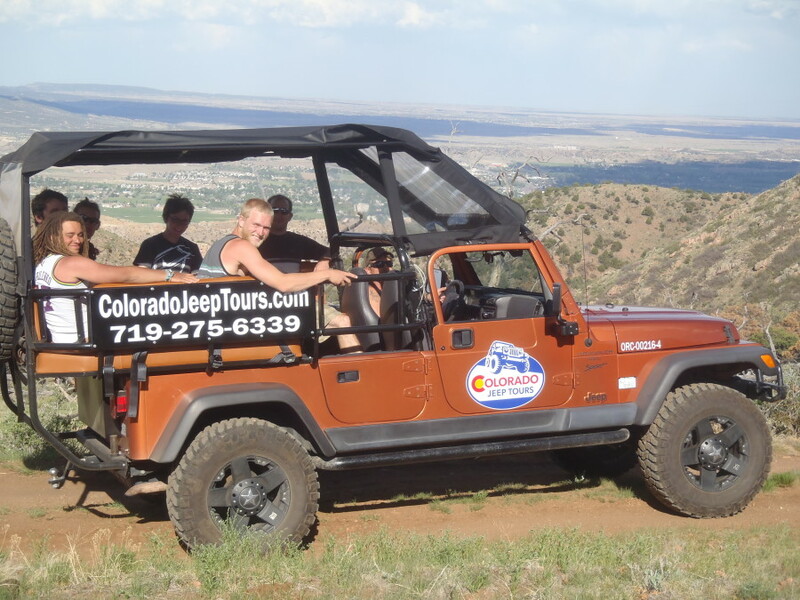 Royal Gorge Jeep Tour and Zip Line ride OVER Royal Gorge. An unforgettable DAY of thrills. 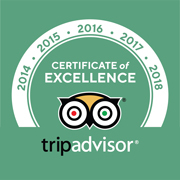 Looking for an adrenaline kick you’ll never forget? 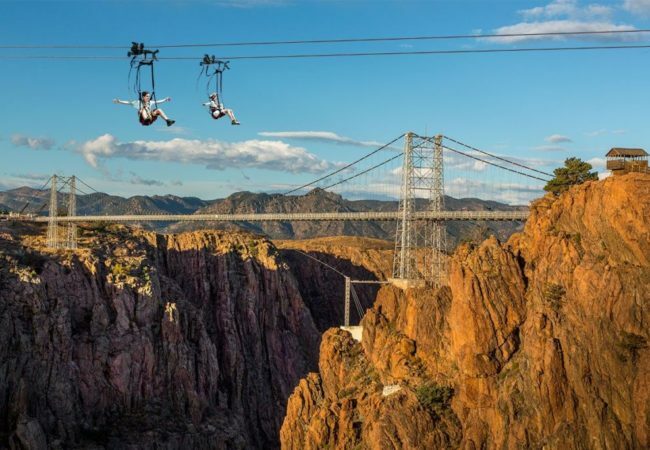 Fly over the Royal Gorge on the highest zip line in North America! 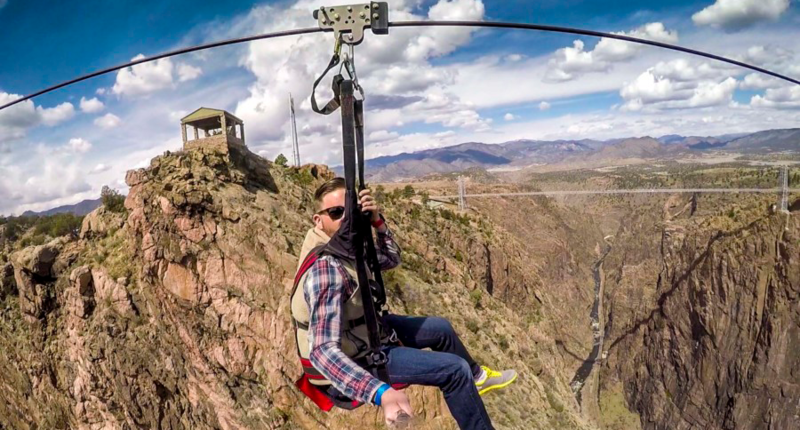 On the Cloudscraper Zip Line, you’ll soar 1,200 feet above the Arkansas River. 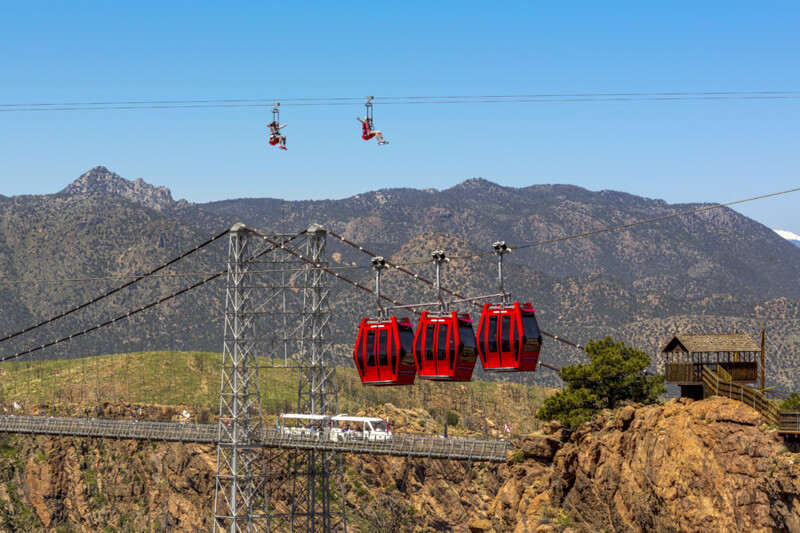 State-of-the-art harnesses and braking systems make this a hands-free, hair-raising ride you have to experience to believe. 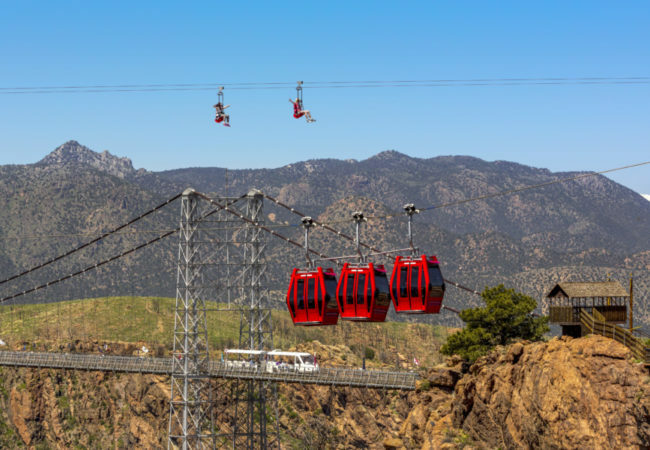 After the tour, we’ll provide you with a FREE Royal Gorge Bridge admission ticket, so you can return to the park on your own to explore the Visitor Center, Theater, ride the gondola, hike the park’s trails, and walk over the bridge at your leisure. 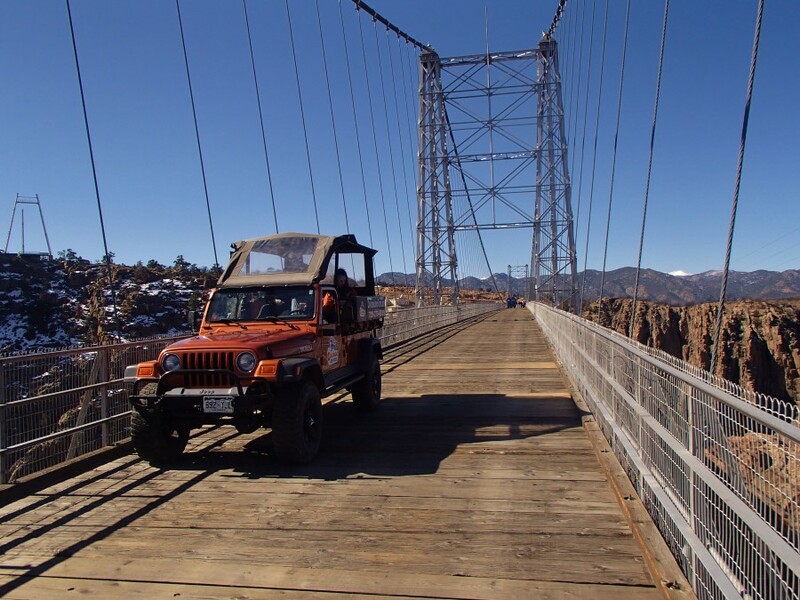 As Bridge tickets cost up to $28 (varies by season), this bonus will save you $$$ compared to booking a jeep tour and bridge ticket separately. 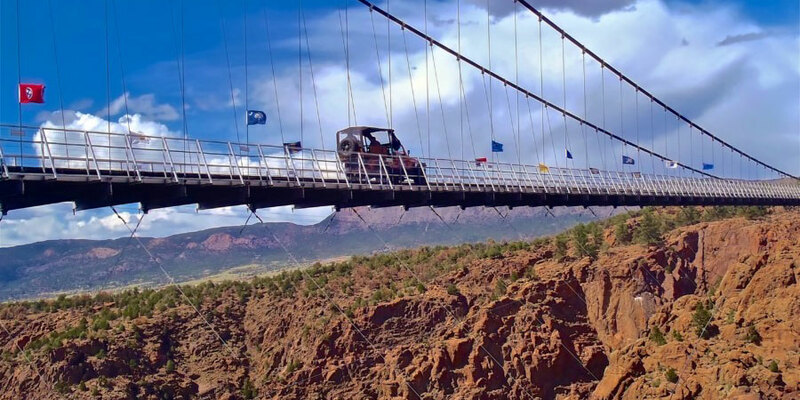 The Jeep & Zip tour is approximately 4 hours, and you can go back to the bridge and stay until closing. So, you’ll enjoy a full day of fun for less, and you don’t have to wait in line to buy tickets at the bridge. Win-win! 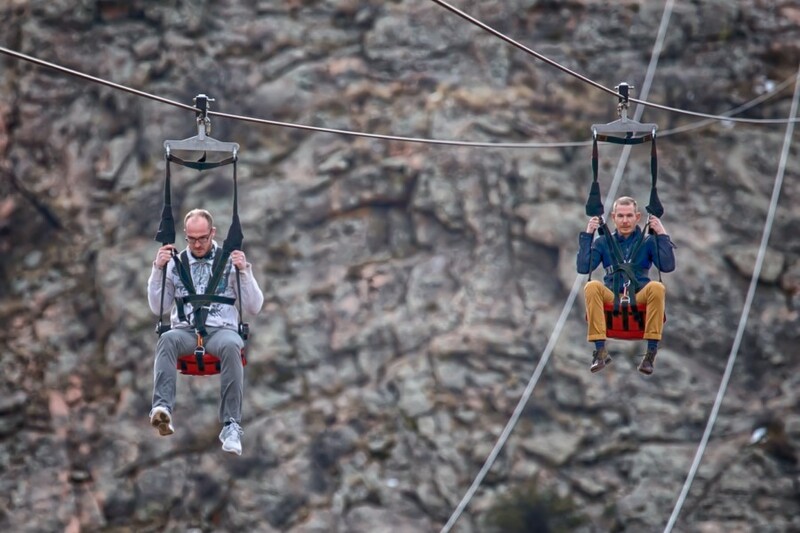 Ages: Age 10+ on Zip Line. 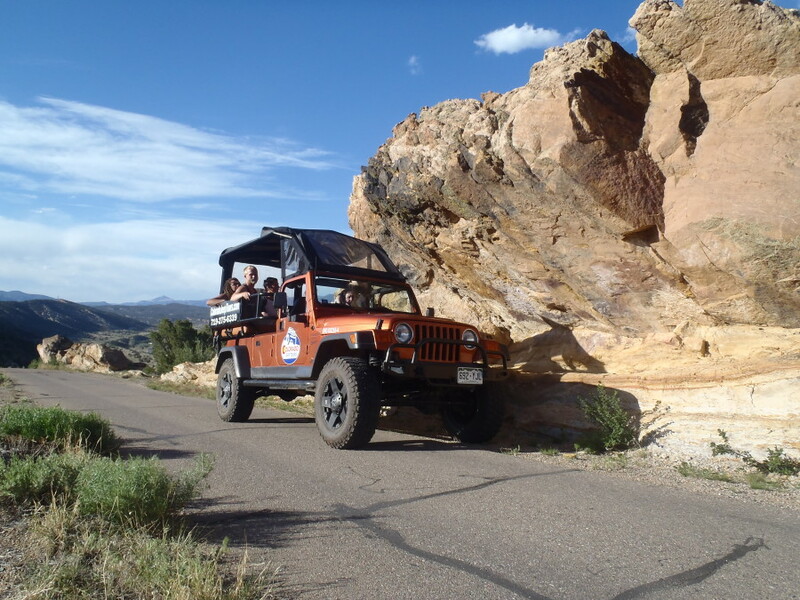 Any age in Jeep. 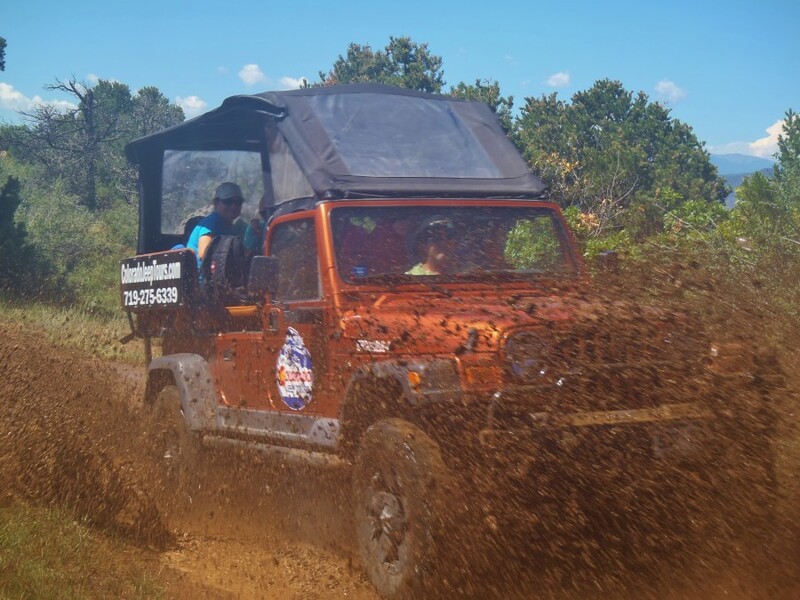 Dogs Allowed: Yes, jeep only. Dogs must be attended by owner. Restrictions & fees apply. 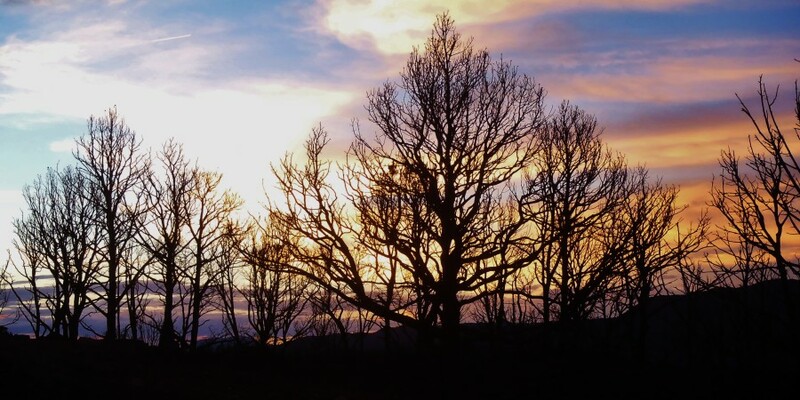 See the FAQs or call for details. 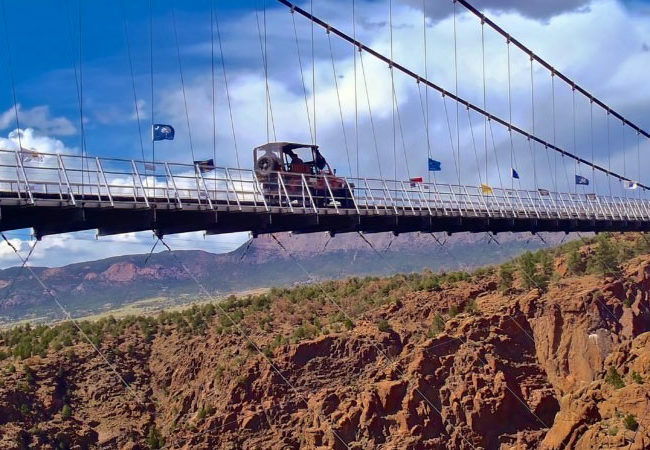 The Zip Line can be added to the 1/2 day morning Royal Gorge Jeep Tour only, for $45 per person. 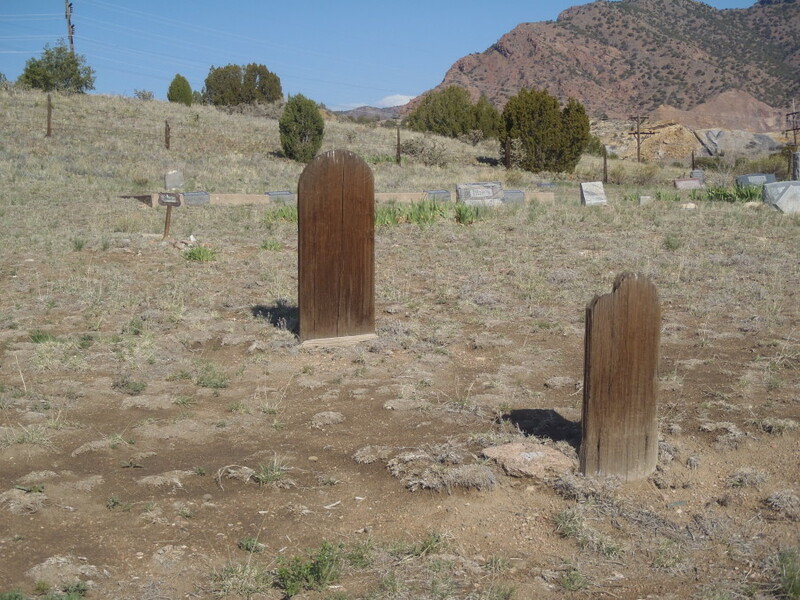 The minimum age to ride is 10 and up. Height, weight and other restrictions apply. 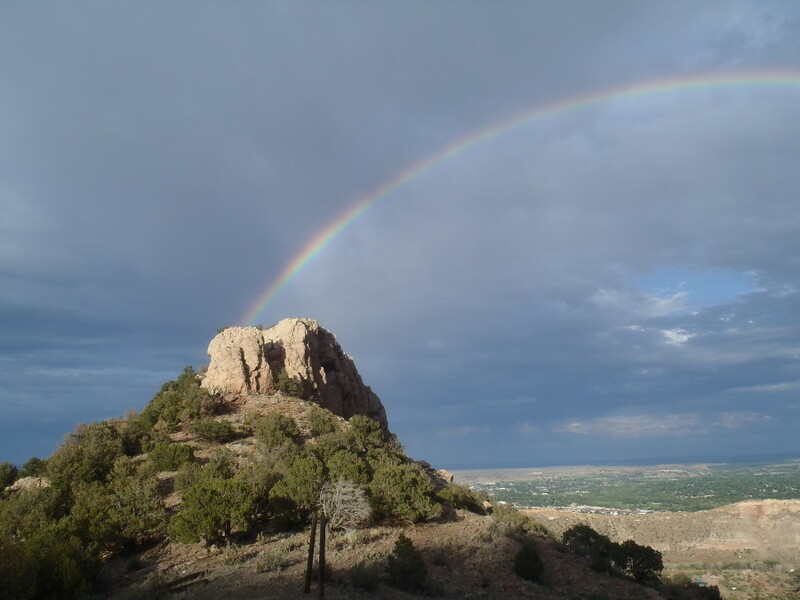 The Zip Line is subject to weather and maintenance closures, and may not always be available, especially during high winds, lightening, rain/snow, and maintenance. 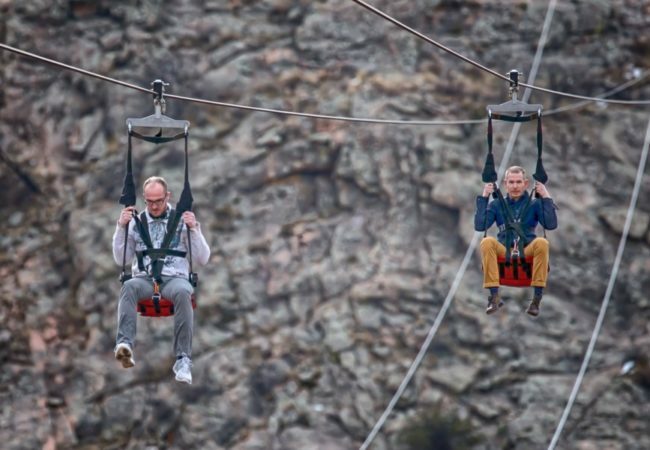 Not all in your party are required to do the zip line! 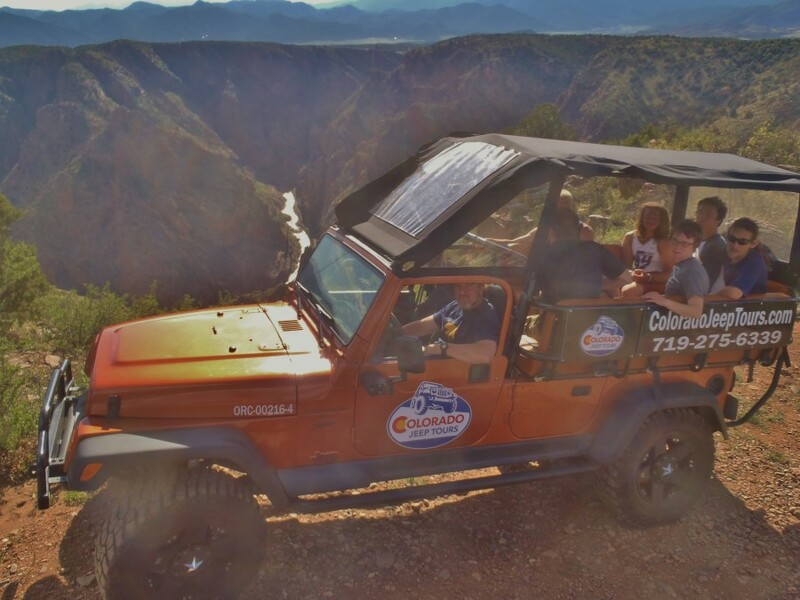 For folks wanting to drive over the Royal Gorge Bridge in the jeep, instead of zip lining over the gorge, book the Royal Gorge Jeep Tour. 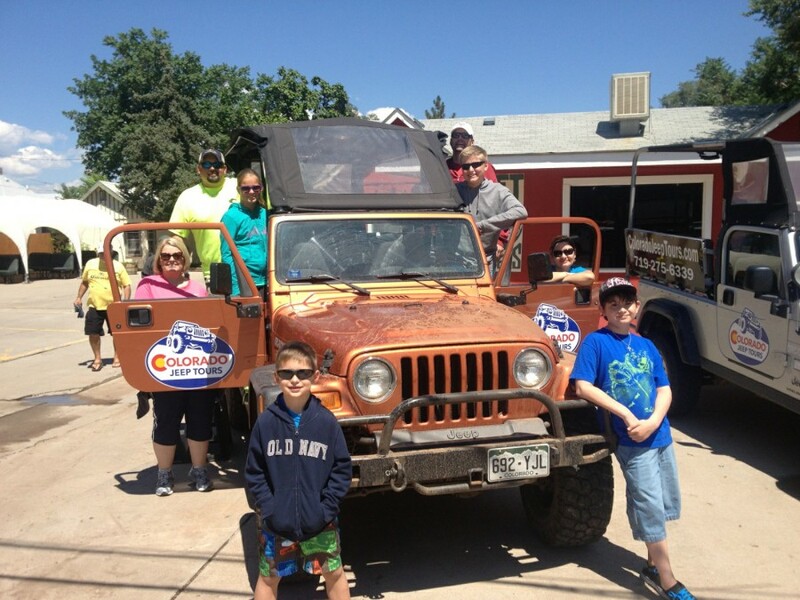 We’ll do our best to keep you in the same Jeep during the tour. Email us if you have questions. 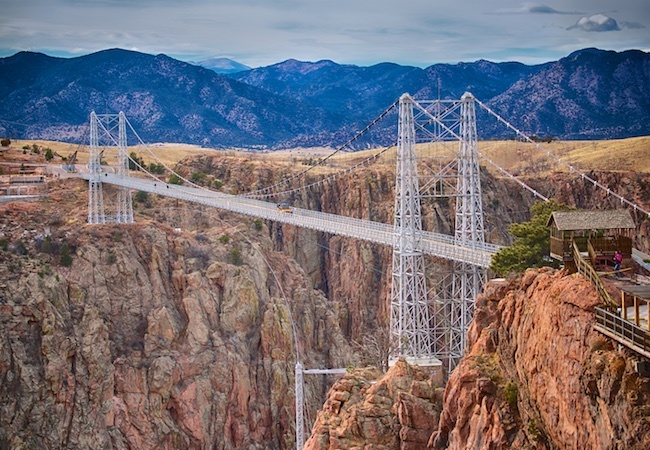 IMPORTANT NOTE: The Royal Gorge Bridge & Park requires all zip riders (or in the case of a minor, their legal guardian) to sign a Release & Waiver of Rights, separate from our jeeping Liability Waiver. 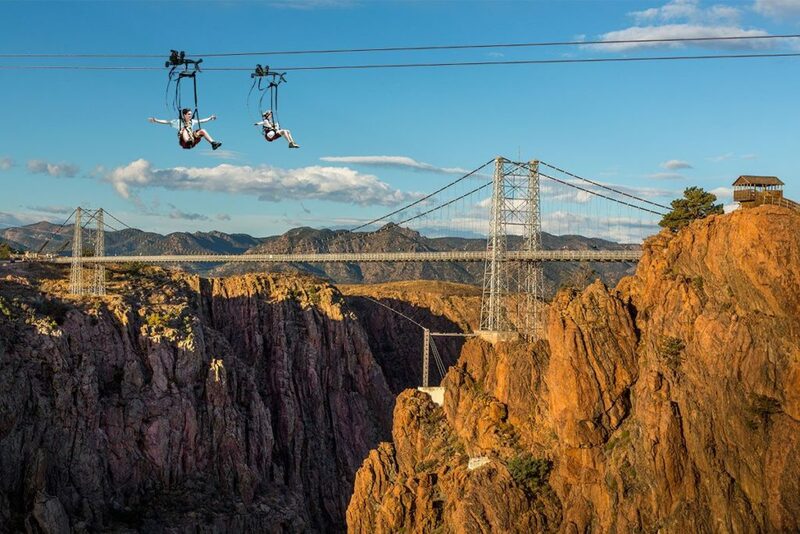 To save time during your tour check-in, and to speed up your check-in for the zip line ride at the Gorge, we recommend that you download the Zip Line Waiver and bring the signed document with you. 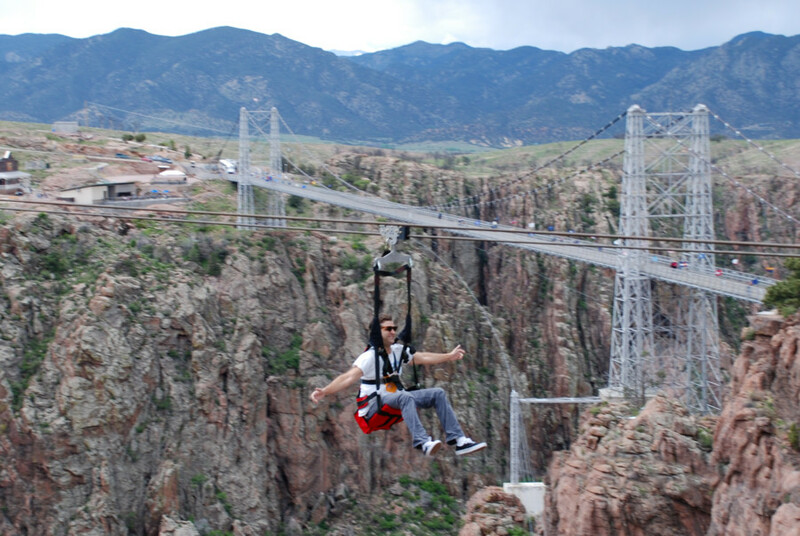 Download and print the Zip Line waiver HERE.